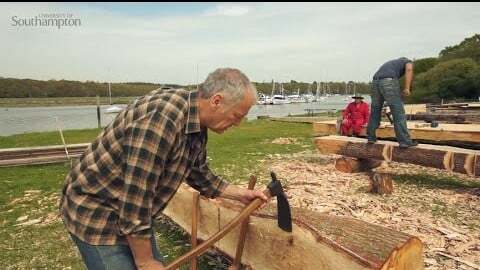 In this video, Professor Jon Adams of the University of Southampton explains the techniques by which shipwrights have converted the trees of the forest into the components of the boats in which people eventually sailed around the world. Jon points out how changes in shipbuilding technology went hand in hand with changes in society. This video is from Shipwrecks and Submerged Worlds: Maritime Archaeology is a free online course by the University of Southampton available on FutureLearn – Click here to learn more about the course.